Tuesday, the 4th of December was a great day for Entrepreneurs in Nigeria as it held the Mentor-Matchup Challenge 2.0. Organized by 234Finance, a company that aims to drive growth and progress among entrepreneurs across Africa, the Mentor-Meetup Challenge serves as a melting pot for intellectuals. Pitting ‘Mentors’, who are learned individuals in their field together with enthusiasts to converse, network, learn and build community. The program was broken into 3 parts, the first was a Panel Discussion about ‘Growing a Global Brand in Africa’s Emerging Markets’ and the panelists comprised of Joycee Awosika, who is an entrepreneur, economist and runs Oriki, a global agri-beauty brand; Ejike Ugwu, a Finance expert; Bunmi George, CEO of Shredder Gang; and Buffy Okeke-Ojiudu, a Nigerian Businessman and the CEO of the Zebra Group. The second part was the Mentor Matchup where attendees were broken into different classes, sorted by Sectors and anchored by Mentors. The different sectors for the Meetup were Energy, Media, Finance, Agriculture and E-Commerce. 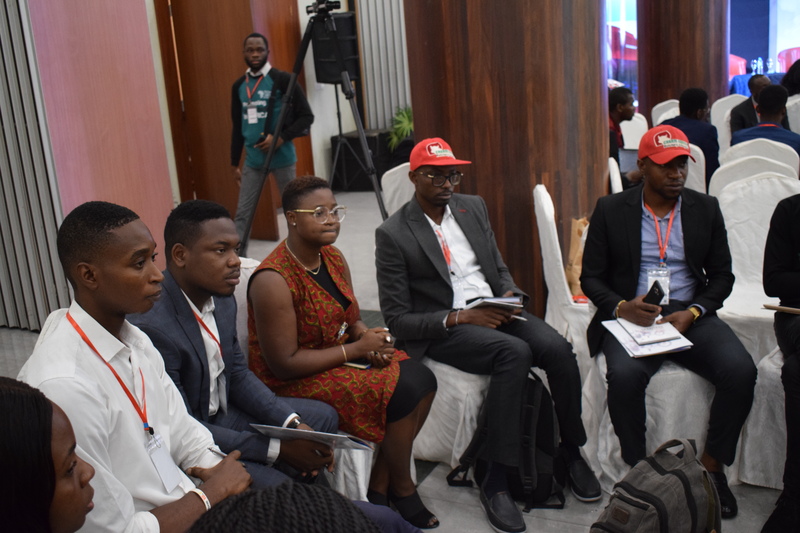 The Mentors included Mr. Ahmad Damcida, the CEO of Energy Culture Limited; Emilia Asim-Ita, founder of A’Lime Media Limited, Mr. Shola Adekoya, a rounded Business Executive and Past CEO of Konga; Ukandu E. Ukandu of Citibank Nigeria Limited; Tope Omotolan, Co-founder of FarmCrowdy and Mykel Parish Ajaere, PHD; who is the founder of the Pan-African Film Consortium. The third part of the program was the Pitch Session which had over 12 Startups vying for a $5,000 fund split equally between two winners. There were also notable personalities tagged ‘Investors’ in attendance. The investors were Barr. 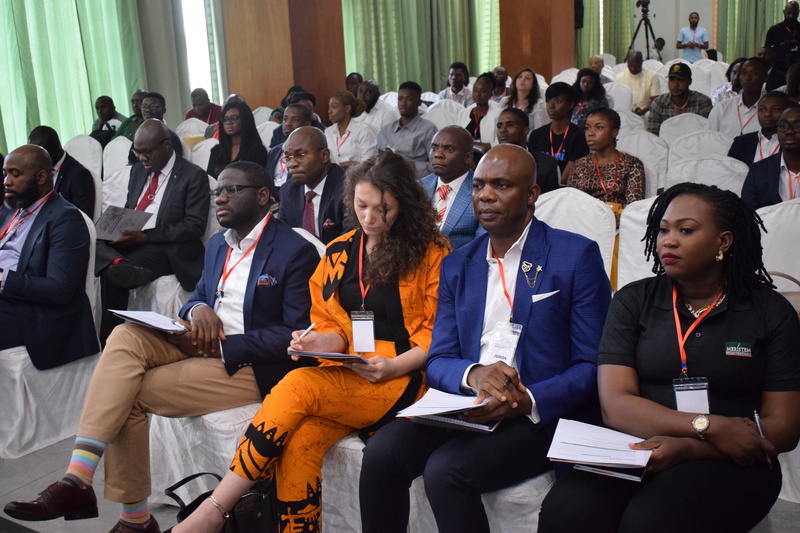 Ngozi Ekeoma, CEO and Managing Director of Nepal Oil and Gas; Kayode Fadahunsi, who is the CEO of Prosperis Holdings Ltd; Olu Oyinsan, Managing Partner of OUI Capital and Tetrazzini Food Plc’s Dr. Prince Okonkwo. 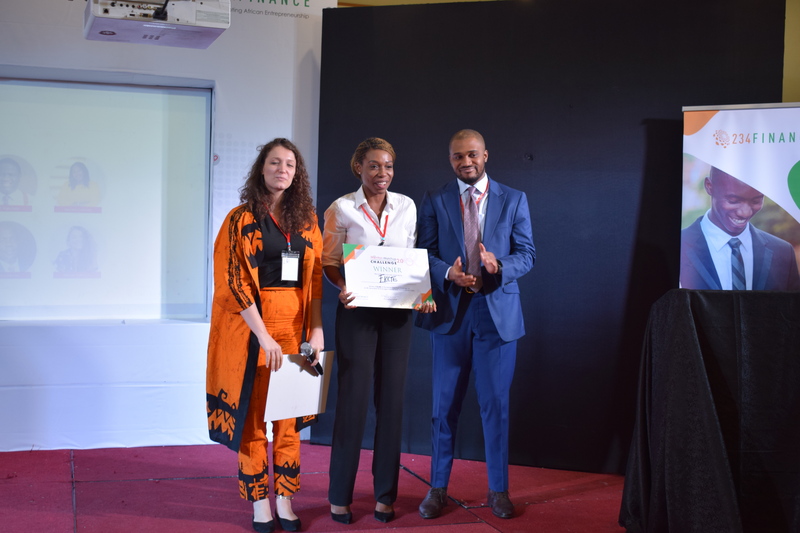 Pitching at the event were Tech Startups like SmartTeller, Esusu, FarmLink and others, however, the Entrepreneurs swept the day as Ekete— an African beauty platform and NicNax— producers and distributors of nutri-centric cereals were crowned winners. It was truly a refreshing occasion for progressive thinking in Nigeria and the event gripped attention from the start to the absolute end. The Mentor-Matchup Challenge 2.0 was put together by 234Finance, and led by their Managing Partner, Ezinne Nwazulu. The Big 5 Daily: HCL Technologies to Acquire IBM Software Assets for $1.8 billion, Snapt $3million Secure Investment and More.